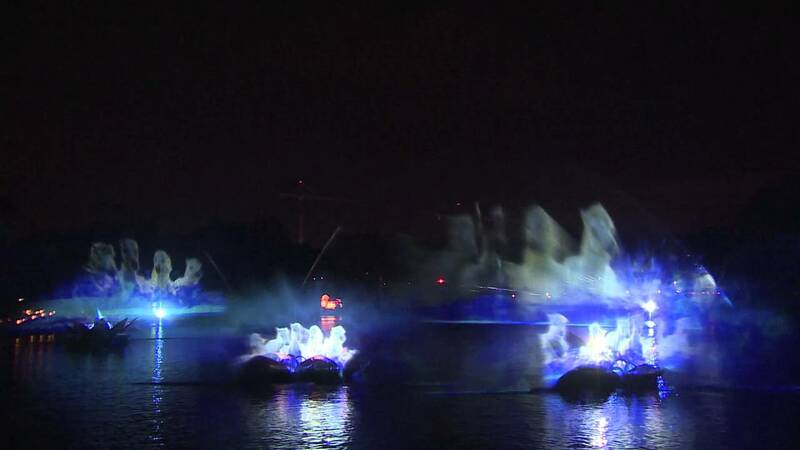 Oct 13, 2016 in "Rivers of Light"
UPDATE 11:20am EDT. The web page at the Disney site has now been removed, leaving the question of if the information is incorrect, or not yet ready to be released. 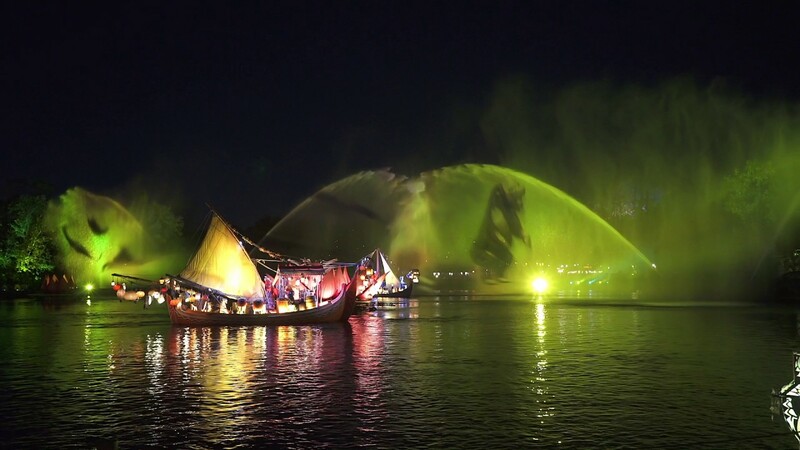 According to the official Disney World website, dining packages for the upcoming Rivers of Light will begin on May 1 2017. The show is expected to debut before that time however, although Disney has yet to announce any update on its opening. Dining package is available for all meal periods, Guests must dine no later than 2 hours and thirty minutes prior to showtime. Select an entrée, 3 sides and a dessert. Dining package is available starting at 2:30 PM, Guests must dine no later than one hour and 15 minutes prior to showtime.